You might ask – who the hell are they ?? For those who dont know who we are ... team RIGGOR consists of experienced airsoft players (since 1996). Team RIGGOR organized (and also commanded) best operations within Czech Republic (HardSim/LARP Protector serie, HardSim Bloody Sunrise serie, etc.). 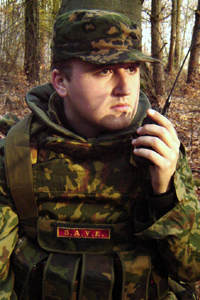 We were key combat element within Border War III´ Task Force (Paladin platoon). We were given the command of GCT Task Force battalion - the SIDU - at Berget XI Iron Walls event this year in Sweden. Also we are cooperating with Gunny from Airsoftmagazine.de on Golden Horizont 2013 - Vigilant Chaser event. Our annual event Protector X. in 2013 was visited by 1200 milsim larp participants from eight countries. 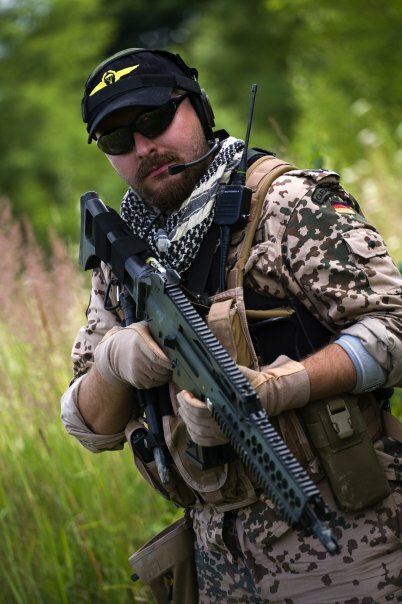 We are well-know amongst CZ airsoft players and our operations are very well accepted and highly rated regarding real military simulation, swift and intensive combat experience and at least but not last for technical and support background. Based on previous experience and your thoughts and requests we preprared 6 large both combat and milsim larp airsoft events including famous Protector XI.